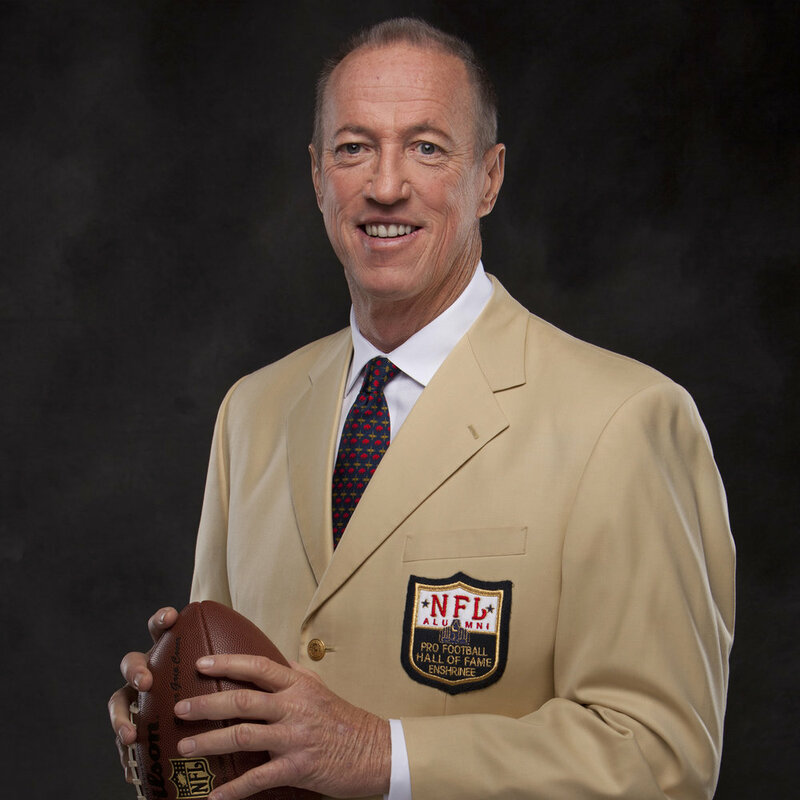 Jim Kelly was a Buffalo Bills quarterback for 11 consecutive seasons. He is a Pro Football Hall of Fame inductee and his jersey is one of two numbers retired by the Bills. Kelly beat cancer in 2013 and again in 2014. Just 2 days after being diagnosed with cancer for a third time, Kelly joined the Vince Lombardi Cancer Foundation to accept his award. Barry Alvarez served as the University of Wisconsin head football coach for 16 seasons. During Alvarez's tenure as the head of the athletic department, UW won 14 national team titles and 57 regular-season conference games. Alvarez is in his 15th year as Director of Athletics at the University of Wisconsin 2017-18. 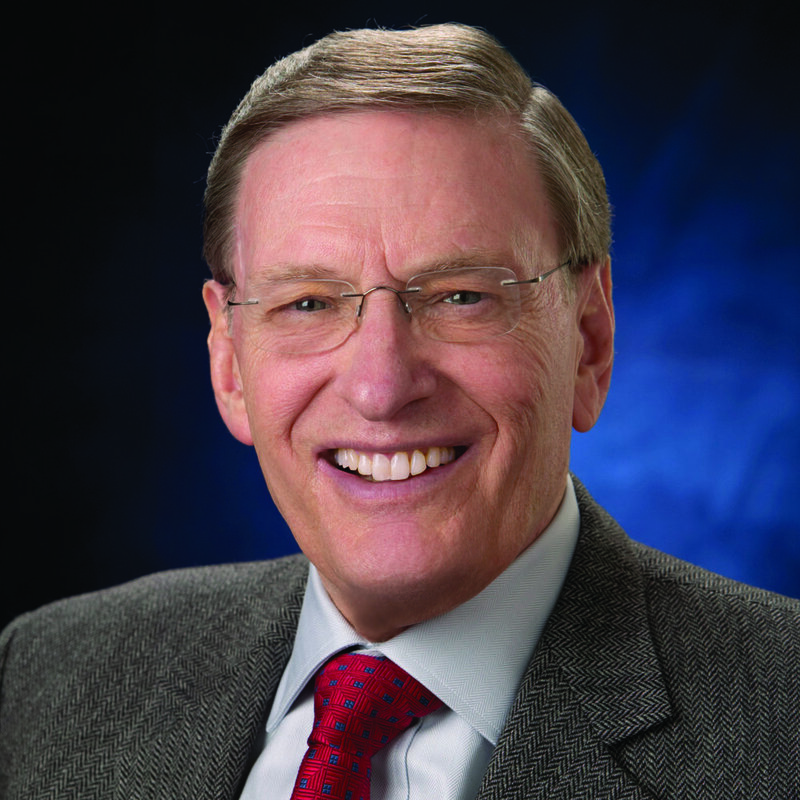 MLB’S Commissioner Emeritus, Bud Selig, transformed the game of baseball during 20+ years with MLB. He’s credited with bringing baseball back to Milwaukee. As a cancer survivor himself, he utilized MLB to raise cancer awareness, support research and celebrate survivorship. “Mr. Baseball” started his career as a catcher for the Milwaukee Braves in 1962 and later became a TV host and actor. 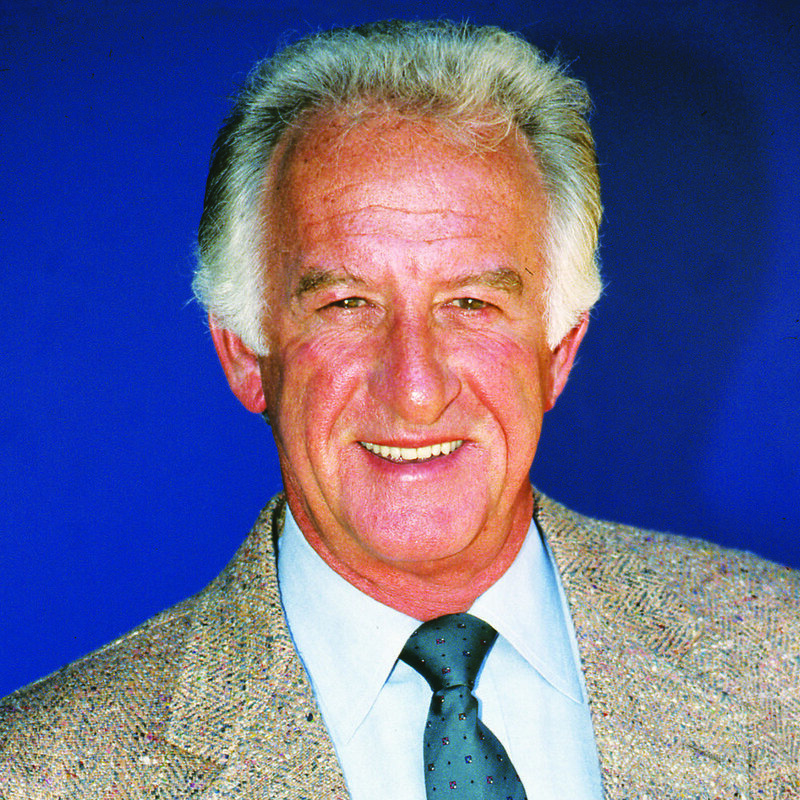 Uecker is a beloved member of the Milwaukee community and has been the Brewers play-by-play announcer since 1971. During his 20-year career with the Milwaukee Brewers, Robin Yount collected more hits in the 1980s than any other player. This MVP gives back to the community in many ways and has remained a great friend of the Vince Lombardi Cancer Foundation. Wisconsin native, Andy North has led a successful PGA career, winning the 1978 and 1985 U.S. Open Championships and has become one of the sport’s top earners. He was elected to the Wisconsin Athletic Hall of Fame in 1998. David “The Admiral” Robinson is a scholar and athlete. A graduate of the U.S. Naval Academy, Robinson was a first-round draft pick by the San Antonio Spurs. He founded the David Robinson Foundation, which has awarded over $2 million to community programs. Thirteen representatives from Super Bowl I, II, XXXI and XLV joined us as we recognized the four Super Bowl Championship teams. Each of the players and coaches recounted their journey to the Super Bowl and what an honor it was to be a member of the Green Bay Packers. For the first time, the Vince Lombardi Award of Excellence was presented to one of the Chicago Bears, ”Da Coach,” Iron Mike Ditka. He was presented the award for his excellence in football, as well as for his philanthropic efforts. 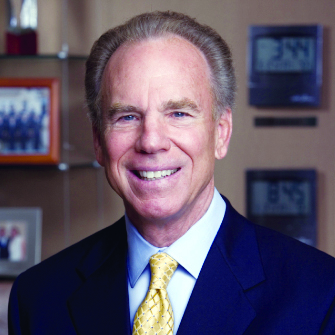 Roger Staubach is a graduate of the U.S. Naval Academy, a Heisman Trophy winner and a legendary Hall of Fame quarterback for the Dallas Cowboys. Today, he is a successful businessperson and remains heavily involved with his community. Willie Davis made his mark on the Green Bay Packers as a competitive defensive lineman. He earned his MBA in 1968 and has been president of All-Pro Broadcasting since 1976. At the 18th Annual Dinner Ball, he silenced the crowd with his personal story of prostate cancer. Having proven himself a winner at all levels of competition, Mario Andretti is often referred to as the greatest racecar driver of all time. He took the checkered flag 111 times during his career, which stretched over five decades. Mia Hamm is widely recognized as the world’s best all-around women’s soccer player, a pioneer in her sport and a role model for athletes and fans alike. In 1999, she founded the Mia Hamm Foundation to raise funds for those in need of bone marrow transplants. 2005 - Cal ripkEn jr. Recognized as MLB’s all-time “Iron Man,” Cal Ripken Jr. broke the record for consecutive games played with an outstanding 2,632 games. Ripken retired from baseball in 1998 as one of only seven players to achieve 400 home runs and 3,000 hits. Mark Johnson’s MVP performance with the U.S. Olympic Hockey team in the 1980 Lake Placid winter games made our nation cheer. His achievements include 11 years in the NHL and his All-American performance as a Badgers hockey player. The Olympic Gold Medalist and three-time World Champion figure skater, Peggy Fleming, brought grace, beauty and enthusiasm to her career for over 2 decades. After fighting her own battle with breast cancer, she became an advocate for early detection. At the time of his retirement, Hank Aaron held most of MLB’s key career power-hitting records. The “Home Run King” has also received the Presidential Citizens Medal and numerous civic awards for his contributions to youth programs. As one of the most revered golfers in history, Jack Nicklaus was named one of the greatest athletes of the 20th Century. After having played golf with Vince Lombardi in 1964, Nicklaus closed the circle by accepting the Vince Lombardi Award of Excellence. Exhibiting excellence in sports, Wooden is the only man to be in the Naismith Memorial Basketball Hall of Fame as a player and a coach. His legacy results from his unparalleled championship-winning record along with his brilliance as a tactician and teacher. Coach Shula led the Miami Dolphins to a total of 347 wins, surpassing any other NFL coach in victories, with only two losing seasons in his 36-year career. Coach Shula also remains unbeaten in his continuing contribution to humanitarian efforts. Coach Robinson amassed the most victories of any NCAA Division I football coach in the history of the game. More importantly, Coach Robinson was a molder of men and a positive influence on every community he touched. Bart Starr’s legacy began under the successful coaching of Vince Lombardi where the Hall of Fame quarterback won two Super Bowl games. He continues Lombardi’s legacy as an influential chairperson of the Vince Lombardi Cancer Foundation. The U.S. Army general of the Gulf War took on a more personal fight when he was diagnosed with prostate cancer. Gen. Schwarzkopf showed continuous support to philanthropic causes and became a spokesperson for prostate cancer awareness. Few will forget the 1994 Winter Olympic Games and the heroics shown by one of the greatest speed skaters of all time, Dan Jansen. One of Milwaukee’s own, Jansen captured the gold and the fifth annual Vince Lombardi Award of Excellence. Few people have left a lasting imprint on the city of Milwaukee more than Jane and Lloyd Pettit. Their behind-the-scenes work to improve our community has influenced the lives of all Milwaukeeans. The 41st President of the United States was honored for his stately service to the country and pronounced philanthropic efforts with his vision of a “thousand points of light,” which encourages individual contribution to society. Bob Hope, a celebrated ambassador of humor, tireless entertainer, frequent participant in the annual Vince Lombardi Golf Classic and a noble American, took center stage in 1992 to accept the Vince Lombardi Award of Excellence. Pete Rozelle, an influential leader in the NFL, received the inaugural Vince Lombardi Award of Excellence. As NFL commissioner, Rozelle presented the World Championship Game trophy to Coach Lombardi after the Packers’ victory in Super Bowl I.